Check out this beautiful 3/2 home in the Jungle Prada neighborhood. 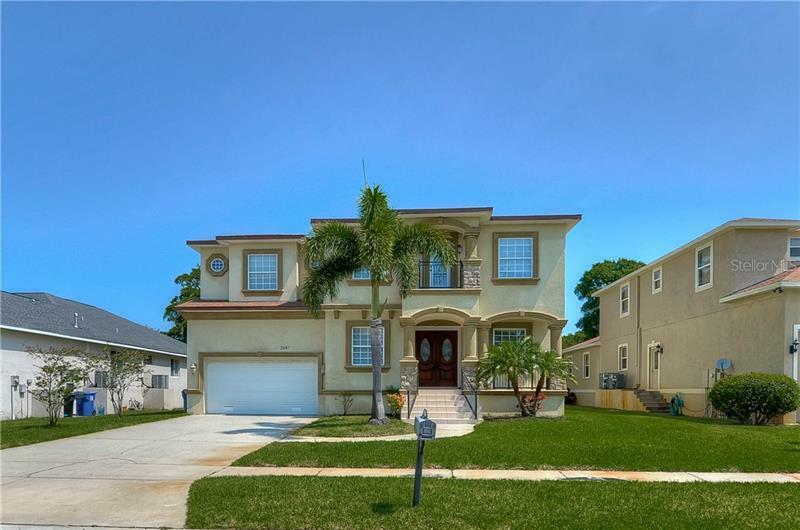 Perfectly situated near Tyrone Square Mall, the Bay Pines VA Hospital, and less than 15 minutes from the beaches, this home is perfect for a first time home buyer or growing family. The property has a large living room, spacious bedrooms, inside laundry room, and a bright, airy feel throughout the home. The flooring in the kitchen is new, the A/C was replaced in 2015, and the windows are newer. The property also has a two car, attached garage, space for RV or boat parking, fenced-in yard, and a great courtyard and backyard area. Come check out this home - it won't last long!